Sending my Monday greetings to y'all! Today I'll be sharing some style ideas for bodycon dresses. Just discovered this online shop called Fashionmia and as I browse at their website they offer fashionable and cheap dresses. I found a lot of chic style boards posted on their Facebook page. Drop me comments on what do you think about this and what style do you like most. See more of Fashionmia cheap dresses here. Thanks for visiting back Harija! Nice fashion inspo, love d red heels so much !! Totally obsessed with the striped dress!!! You styled same cool outfits! These dresses at this online shop is amazing! I loved the striped dresses and the floral ones, I looove floral dresses, always! Hope you have a very nice day! I love that black and white dress you picked out!! Thanks for sharing! 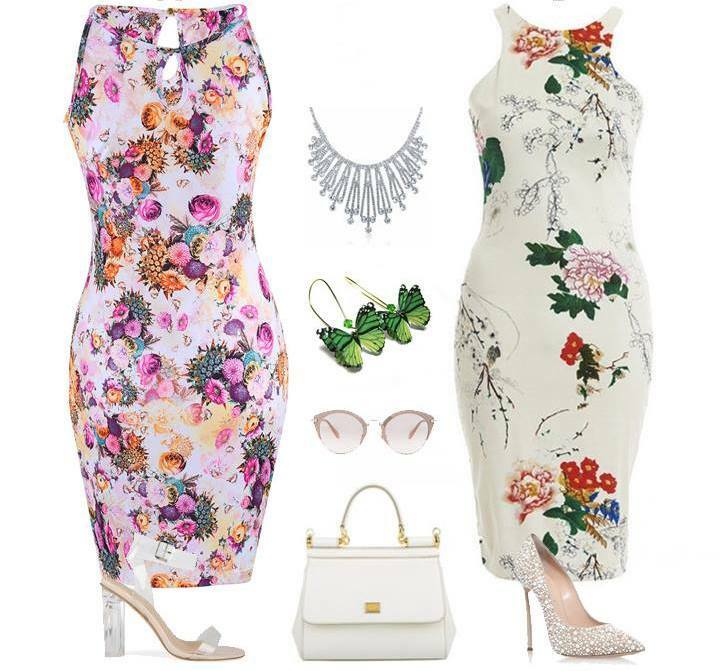 You have shared some lovely bodycon dresses! Great pictures!!! Have a nice day!